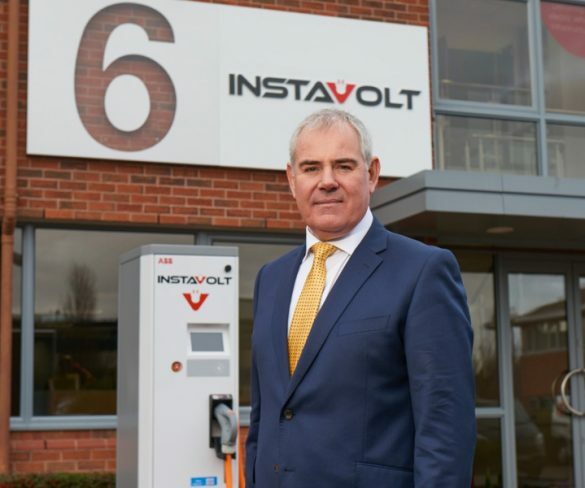 A new vehicle-to-grid unit has been installed at a home in Loughborough as part of a £1.8m project on the domestic use of V2G power systems. 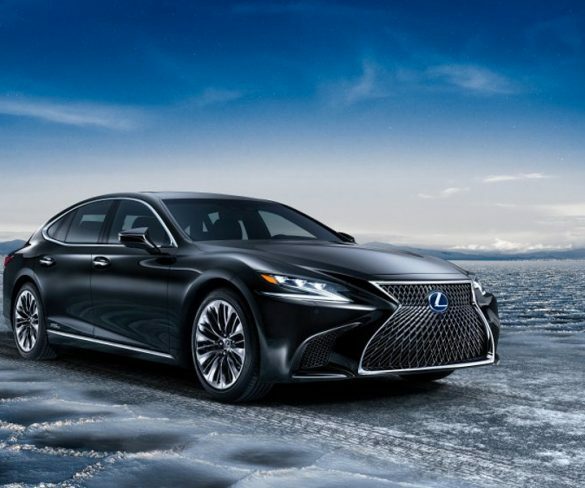 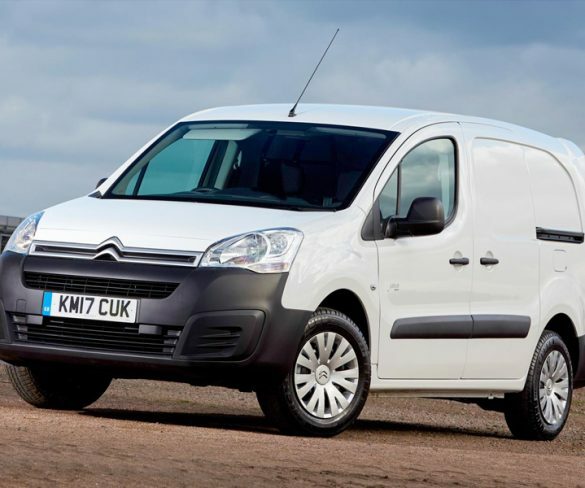 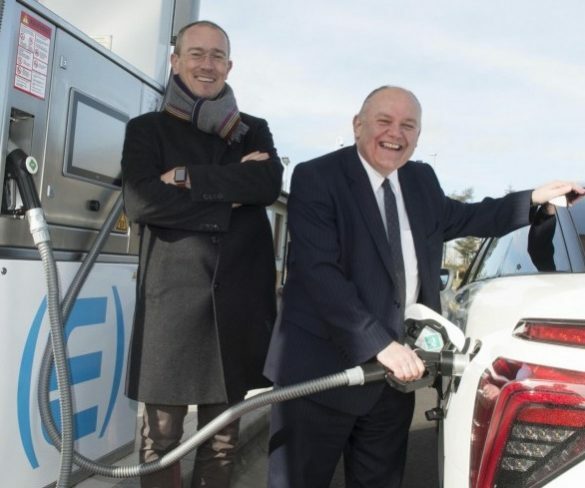 Grosvenor Leasing has launched a new service to advise, help and support companies through the transition of becoming a zero or low emission fleet. 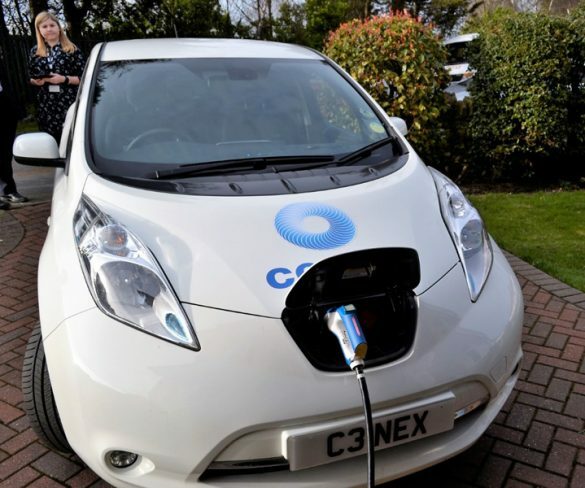 The chancellor has announced funding for “disruptive technologies” including development of electric vehicle batteries in the Spring Budget. 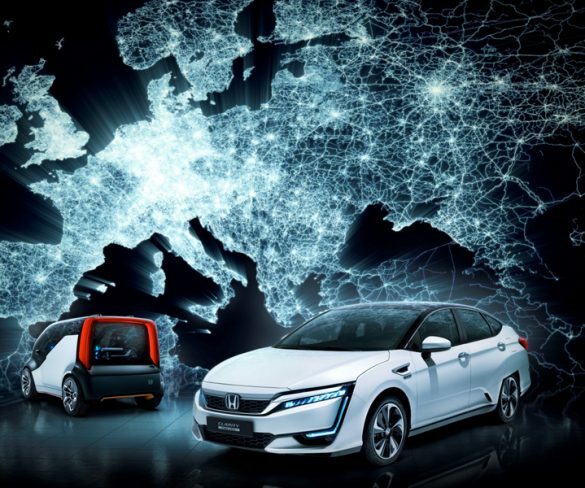 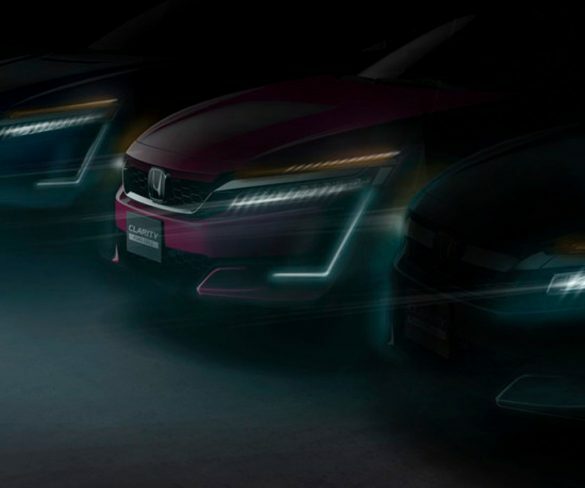 Honda has outlined its ‘Electric Vision’ for Europe, with the aim of having electrified powertrains in two-thirds of European cars sold by 2025. 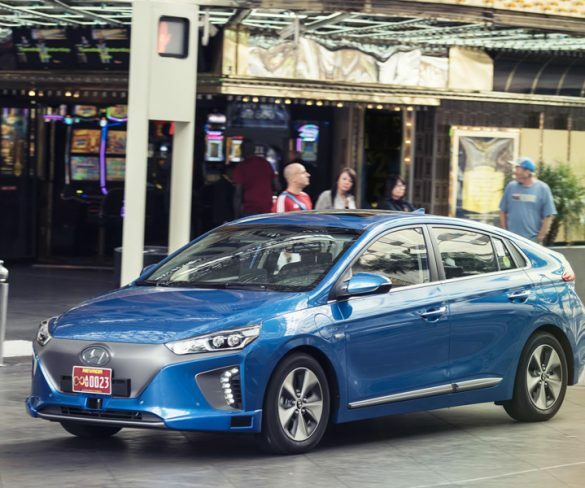 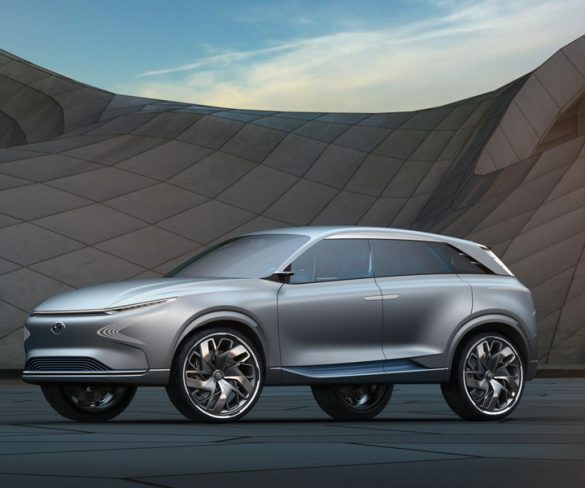 Hyundai has debuted its Ioniq Plug-in at the Geneva Motor Show, joining the hybrid and electric versions already on sale. 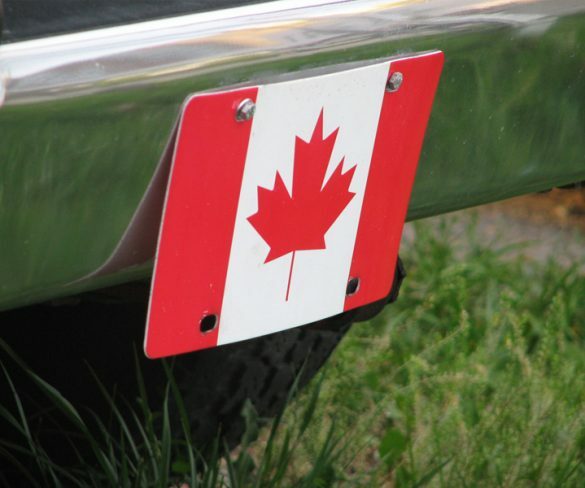 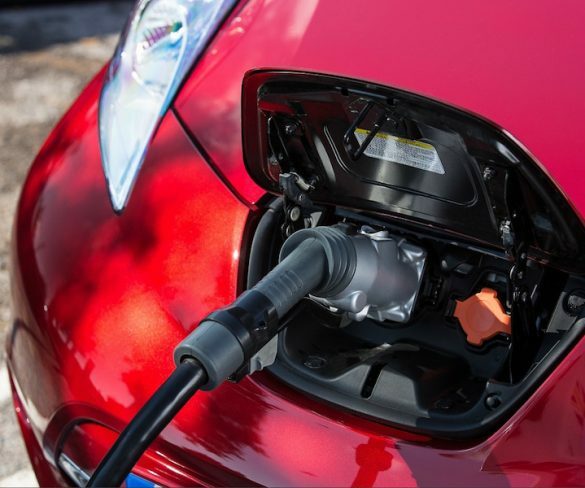 Quebec company AddEnergie is to receive up to $7m to develop advanced electric-vehicle charging stations across Canada. 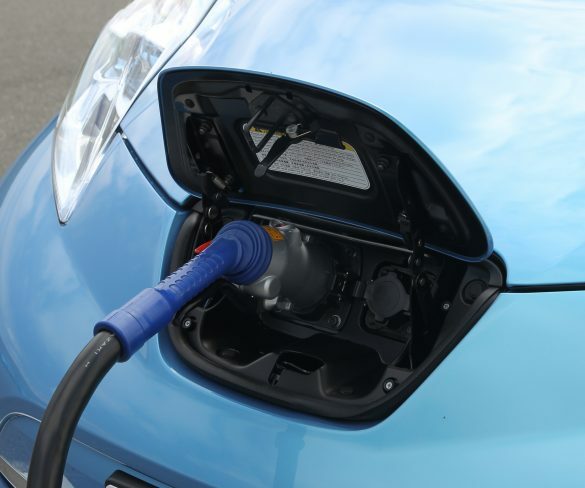 Cenex is joining the research team to a new project to power the grid through a smart electric vehicle car park. 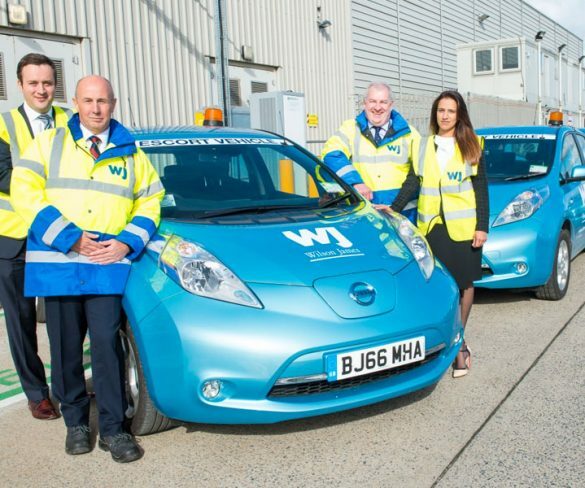 Wilson James has reported wide-ranging benefits after replacing nine diesel fleet cars with Nissan LEAF electric cars. 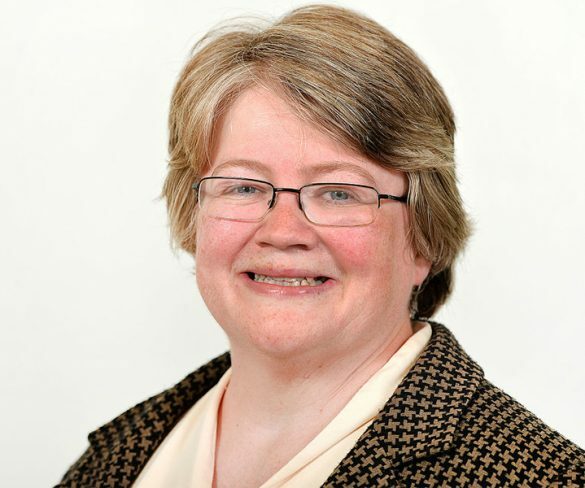 Natalie Middleton looks at its experiences. 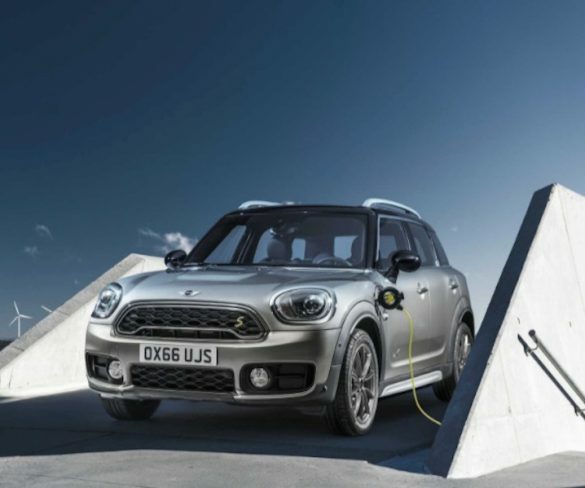 Order books have opened for Mini’s first plug-in hybrid, which launches on 24 June. 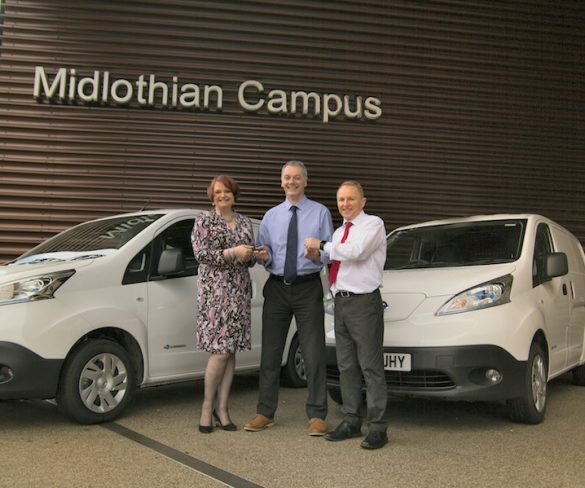 Edinburgh College has deployed two new Nissan e-NV200 electric vans for use by its facilities staff. 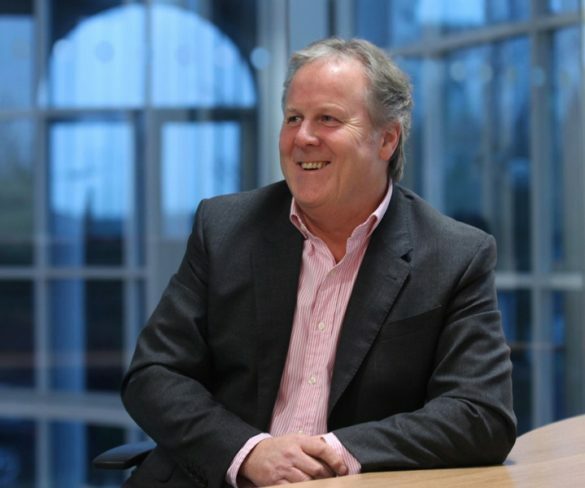 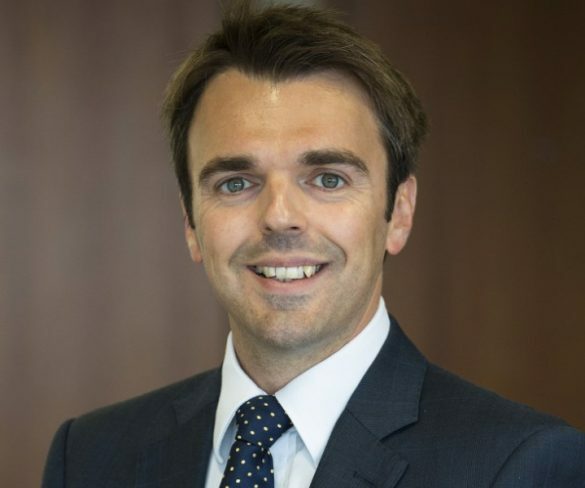 EV-Box has made a new appointment to its UK team and moved offices to Manchester. 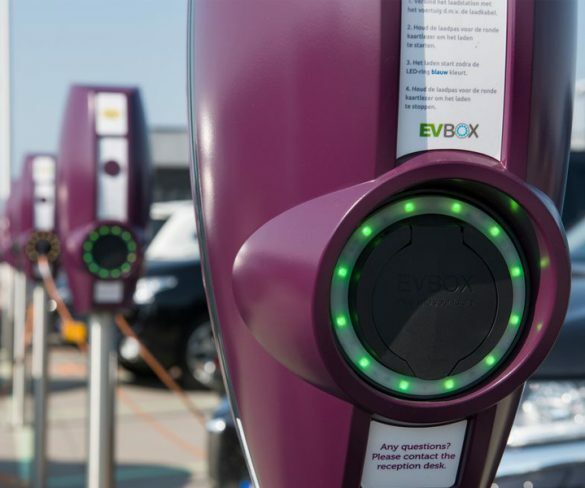 Government measures to improve electric vehicle infrastructure are having the desired effect of driving EV interest, latest research finds. 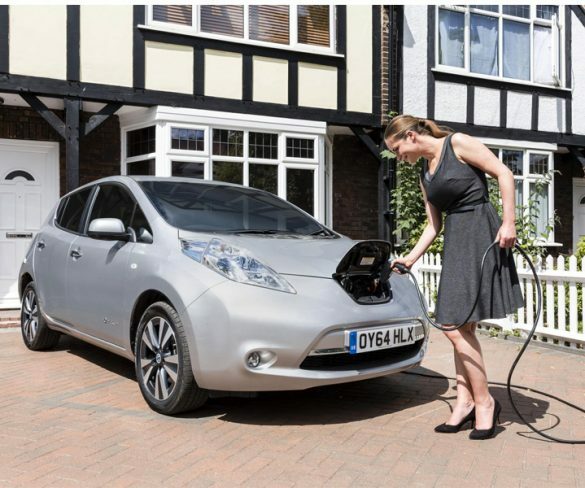 Defra has awarded funding to local authority schemes that will help improve air quality including through driving uptake of ULEVs.